Earlier this month, Hardwell released the beautiful collaboration “Never Say Goodbye.” This song includes the rising giant Dyro and features Bright Lights for vocals. The song, when released was an instant hit among the edm scene. 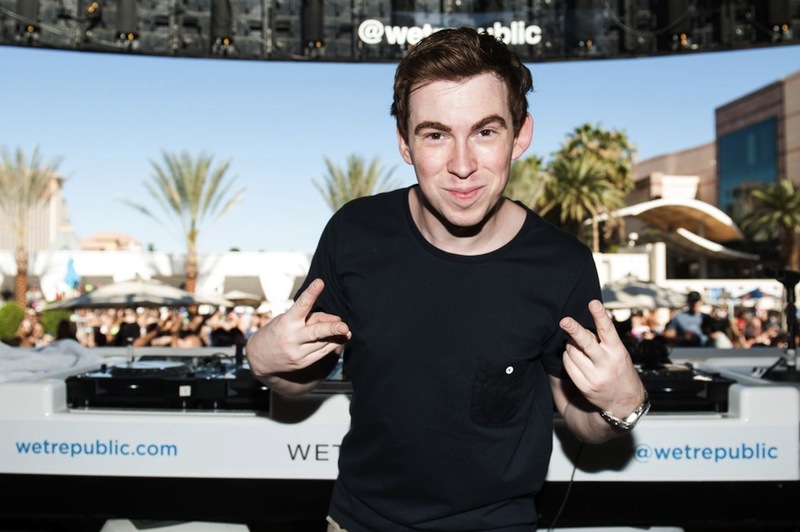 Now, Hardwell has released a music video for this incredible progressive house masterpiece. Check it out below right now! Cheers!